How much is Sammy Younai Worth? 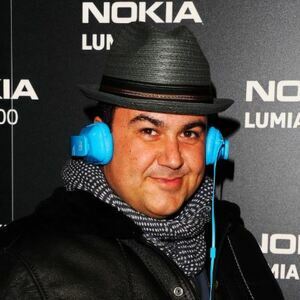 Sammy Younai net worth: Sammy Younai is a Persian-American reality television star and real estate developer who has a net worth of $10 million dollars. A mid-30s real estate developer, Sammy Younai has always been known as the man with whom to party. Very successful at his job, he is often the person to buy everyone dinner and drinks, and is very much focused on maintaining his status and wealth within the community. One of the cast members of the new "Shahs of Sunset" reality series on Bravo, he is currently reconsidering his "party-boy" reputation and is beginning to think about settling down with the right young woman, a.k.a. one who will love him for more than just his wealth.